Netflix coming in blockchain and it could change the world. 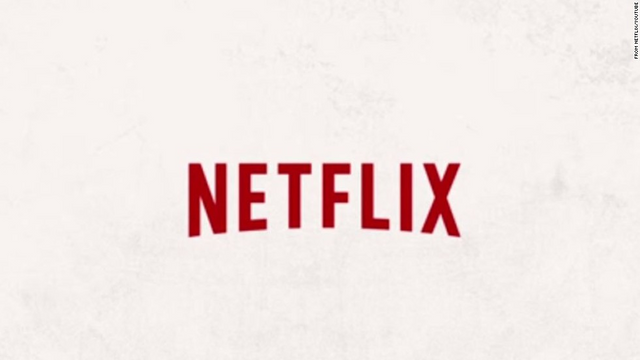 Netflix is exploring blockchain technology that could work within platforms like Netflix. Net flix is a TV and movie streaming subscription service for a monthly fee netflix users can have access to range of different programs and movies that can be streamed by multiple users on multiple devices at a single time. Net flix has really changed the world of watching TV and movies and contributed to abolishment of DVDs and video series. I can't be sure if they are exploring and try to come out with blockchain technology in near future. As some of people thinks that blockchain technology could come and impact television in general. I personally believe that a part of this will also be the key in the future for Netflix and television industry. How Net flix can remove middleman? On a blockchain model movies and other programmes could be added to the service directly to the customer as per there requested content and movies on demand without any middleman providing there service and commission is removed from the blockchain technology if Netflix adopt it. The ownership will be more transparent and even payments could be make much faster with different tokens. It's a futuristic idea about Netflix if it would use blockchain technology in near future and become a system that is owned by and controlled by general public. The owners and creators would still make a lot of money out from running this at low running cost and worldwide adoption of Netflix technology.